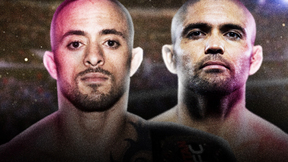 EFN: Battle of Moscow 18 from December 14, 2014. 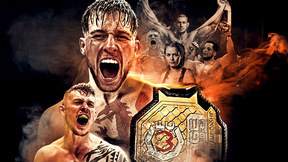 Sergey Pavlovich vs Alexander Derevyanko EFN - Battle of Moscow 18 Dec 14, 2014 (9:30) Sergey Pavlovich vs Alexander Derevyanko EFN - Battle of Moscow 18 from December 20, 2014 in Moscow, Russia, Russia. Adam Yandiev vs Valeri Shpak EFN - Battle of Moscow 18 Dec 14, 2014 (7:44) Adam Yandiev vs Valeri Shpak EFN - Battle of Moscow 18 from December 20, 2014 in Moscow, Russia, Russia. Alexei Ivanov vs Shafkat Odinaev EFN - Battle of Moscow 18 Dec 14, 2014 (9:48) Alexei Ivanov vs Shafkat Odinaev EFN - Battle of Moscow 18 from December 14, 2014 in Moscow, Russia, Russia. 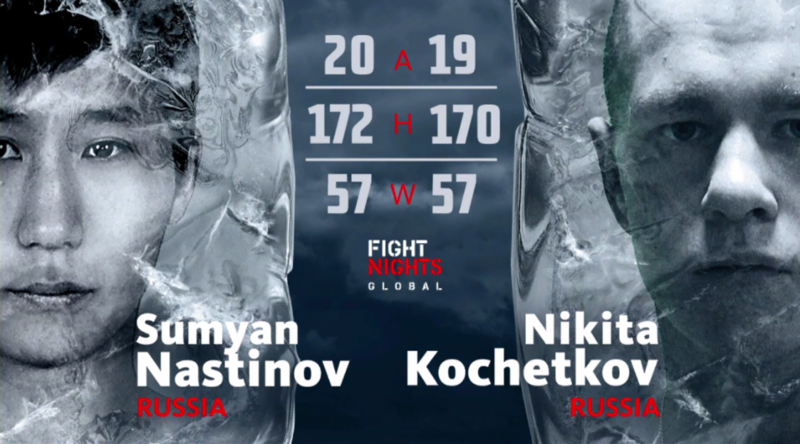 Sumyan Nastinov vs Nikita Kochetkov EFN - Battle of Moscow 18 Dec 14, 2014 (15:38) Sumyan Nastinov vs Nikita Kochetkov EFN - Battle of Moscow 18 from December 14, 2014 in Moscow, Russia, Russia. 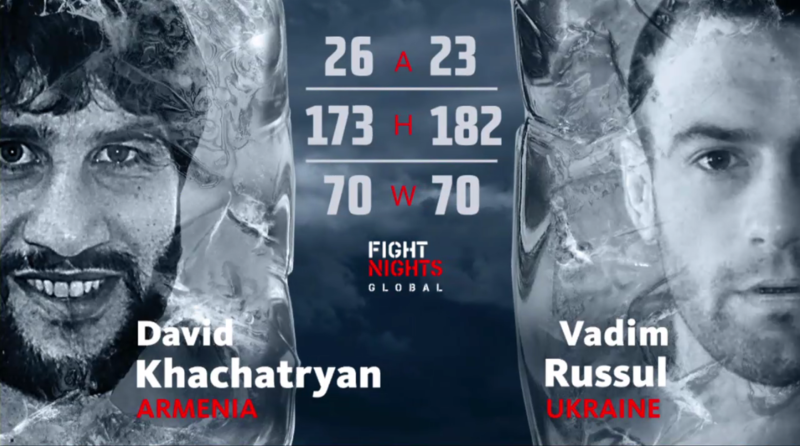 David Khachatryan vs Vadim Russul EFN - Battle of Moscow 18 Dec 14, 2014 (24:03) David Khachatryan vs Vadim Russul EFN - Battle of Moscow 18 from December 14, 2014 in Moscow, Russia, Russia. 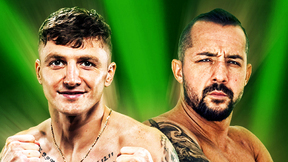 Djamal Kurbanov vs Evgeny Kuravskoy EFN - Battle of Moscow 18 Dec 14, 2014 (28:12) Djamal Kurbanov vs Evgeny Kuravskoy EFN - Battle of Moscow 18 from December 14, 2014 in Moscow, Russia, Russia. Akhmet Aliev vs Miroslav Strbak EFN - Battle of Moscow 18 Dec 14, 2014 (24:54) Akhmet Aliev vs Miroslav Strbak EFN - Battle of Moscow 18 from December 14, 2014 in Moscow, Russia, Russia. Murad Machaev vs Niko Puhakka EFN - Battle of Moscow 18 Dec 14, 2014 (17:25) Murad Machaev vs Niko Puhakka EFN - Battle of Moscow 18 from December 14, 2014 in Moscow, Russia, Russia. Mikhail Mokhnatkin vs Jiri Prochazka EFN - Battle of Moscow 18 Dec 14, 2014 (25:22) Mikhail Mokhnatkin vs Jiri Prochazka EFN - Battle of Moscow 18 from December 14, 2014 in Moscow, Russia, Russia. 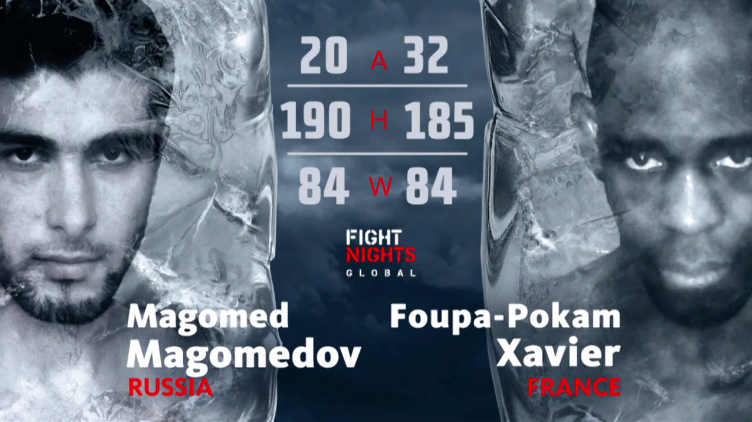 Xavier Foupa-Pokam vs Magomed Magomedov EFN - Battle of Moscow 18 Dec 14, 2014 (19:41) Xavier Foupa-Pokam vs Magomed Magomedov EFN - Battle of Moscow 18 from December 14, 2014 in Moscow, Russia, Russia. 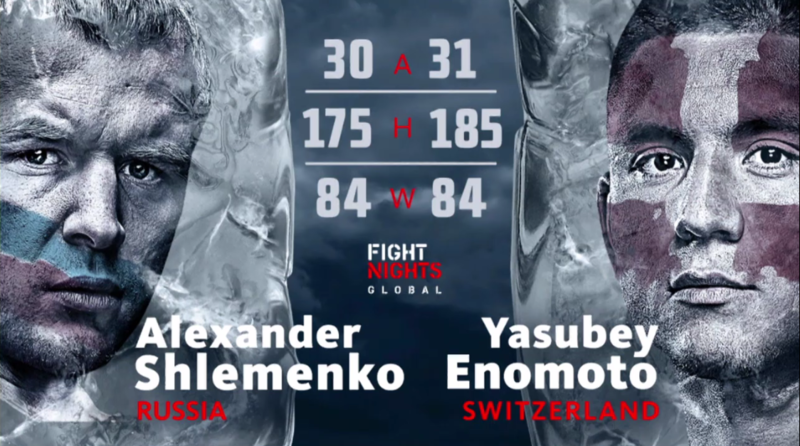 Alexander Shlemenko vs Yasubey Enomoto EFN - Battle of Moscow 18 Dec 14, 2014 (27:33) Alexander Shlemenko vs Yasubey Enomoto EFN - Battle of Moscow 18 from December 14, 2014 in Moscow, Russia, Russia. Abdul-Kerim Edilov vs Gilliard Alfredo Fagundes EFN - Battle of Moscow 18 Dec 14, 2014 (8:06) Abdul-Kerim Edilov vs Gilliard Alfredo Fagundes EFN - Battle of Moscow 18 from December 14, 2014 in Moscow, Russia, Russia.